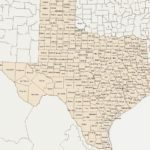 This site is part of the TXGenWeb and USGenWeb projects dedicated to the genealogy and history of Hays County, Texas. 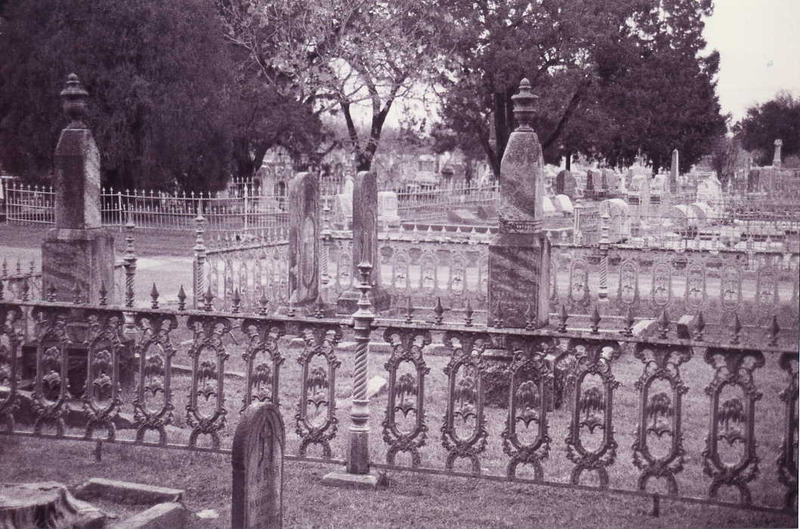 The Texas Historical Commission (THC) or other state agencies do not enforce cemetery laws. This responsibility belongs to county and municipal law enforcement agencies. If you are aware of cemetery vandalism or desecration, contact your county sheriff or local police department. Protection of historic cemeteries is, however, a shared responsibility. Notification must be made in order to protect these irreplaceable cultural resources. Cemetery desecration is a continuing problem in Texas and throughout the United States. Destruction occurs in many ways, including the illegal removal of human remains, damage from roaming livestock, encroaching development and construction, vandalism, and theft of grave goods and funerary objects. If you believe that items offered for sale are former cemetery properties, contact local law enforcement authorities. State laws exist to protect cemeteries from vandalism, theft, and desecration. Most of the Texas laws regarding historic cemeteries are in Chapters 711–715 of the Texas Health and Safety Code; Title 13, Part 2, Chapter 22 of the Texas Administrative Code; and sections of the Penal Code. The following pages provide an overview of state laws and court decisions regarding historic cemeteries, including legal actions that have been successful in preserving burial grounds around the state. This information does not take the place of legal counsel. Consult the county or city attorney or legal counsel of your choice for more information about laws related to cemeteries in Texas. If the information on this site has been helpful in your research, please nominate us for the County of the Month award.